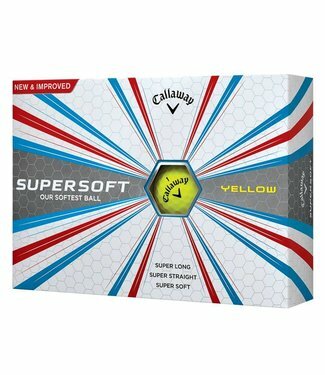 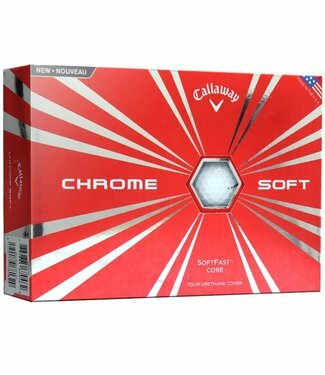 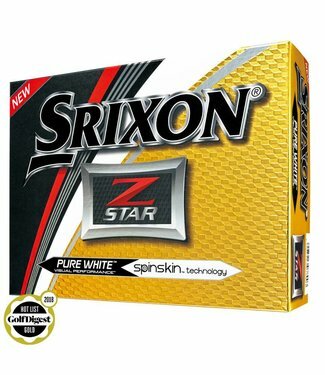 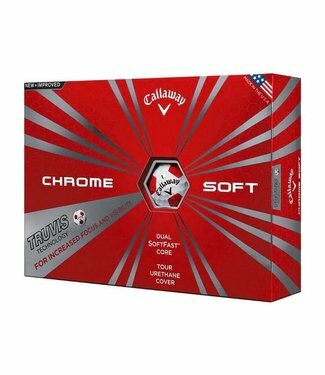 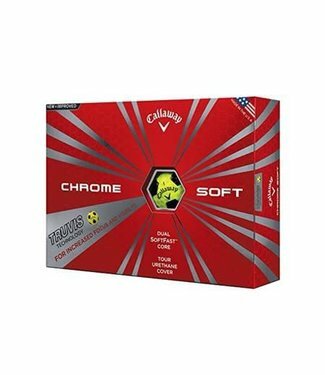 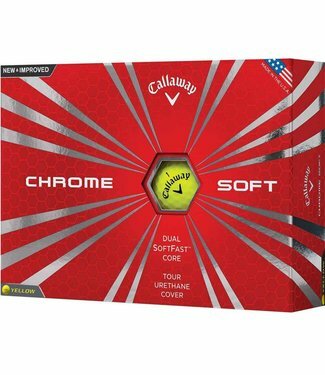 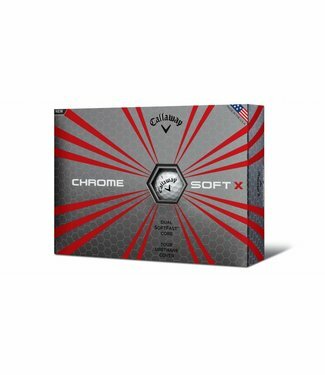 Chrome Soft Golf Balls combine Tour-proven performance with ..
Chrome Soft X Golf Balls combine Tour-proven performance wit..
Chrome Soft Truvis Golf Balls combine Tour-proven performanc..
Chrome Soft Yellow Golf Balls combine Tour-proven performanc..
Super Long | Super Straight | Super Soft The new Supersoft Y..
Super long distance with great spin and control. 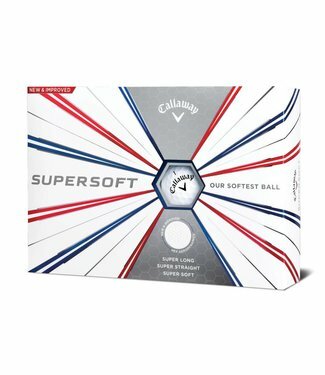 The Superho.. 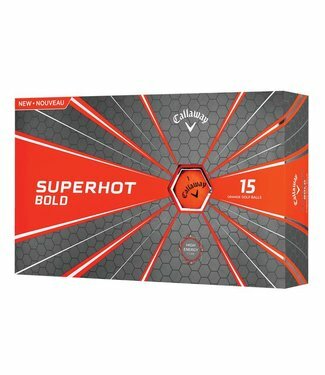 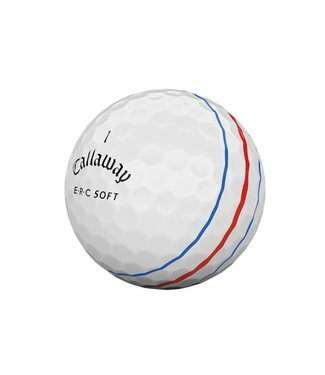 The new Superhot Golf Ball is a super long distance ball tha.. 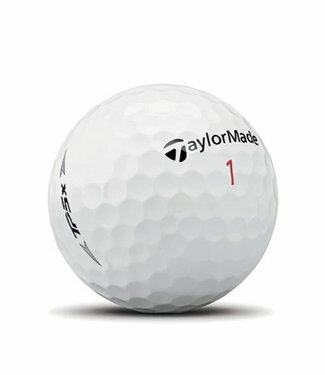 Packed with new technologies in 2019, TP5 just got even fast.. 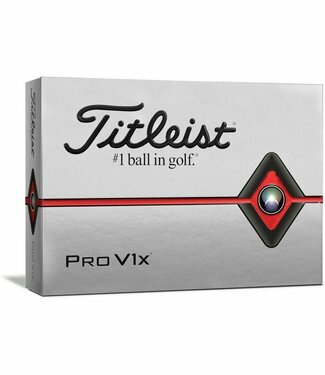 Packed with new technologies in 2019, TP5/TP5x just got even..
For golfers looking to shoot their best scores, the new Titl.. 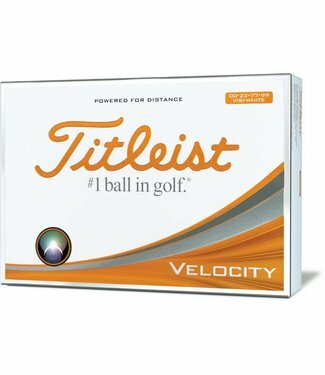 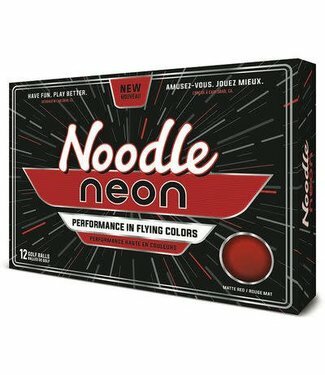 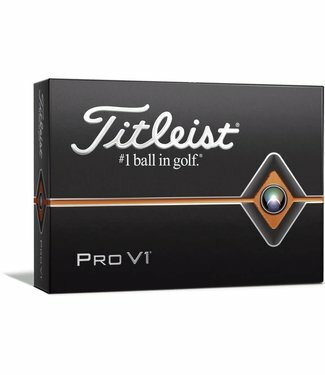 The Titleist Velocity golf ball has been transformed with a .. 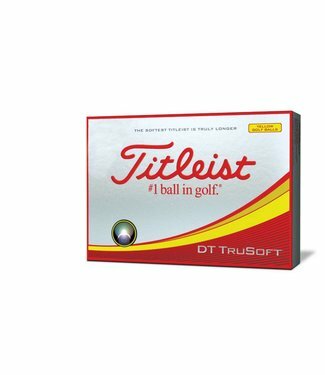 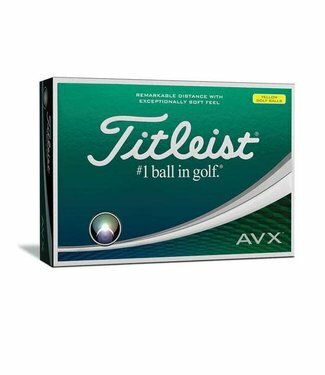 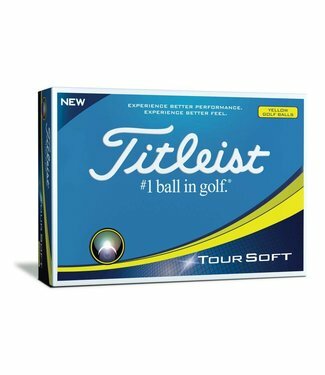 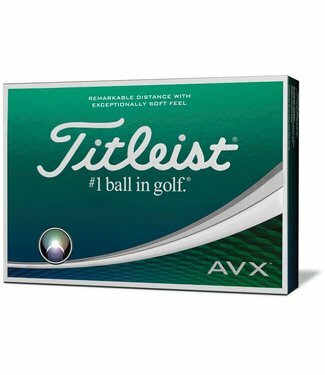 The Titleist DT TruSoft golf ball has been redesigned with a.. 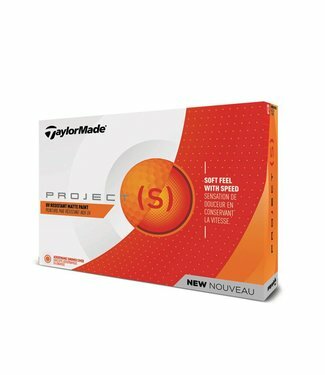 The all-new Project (s) offers incredibly soft feel while co.. 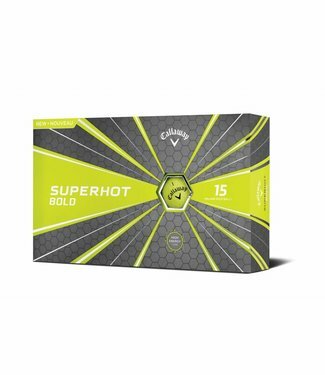 Engineered for golfers who demand maximum performance. 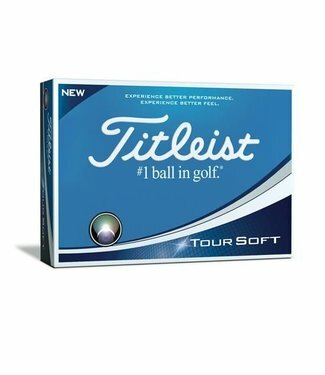 The S..